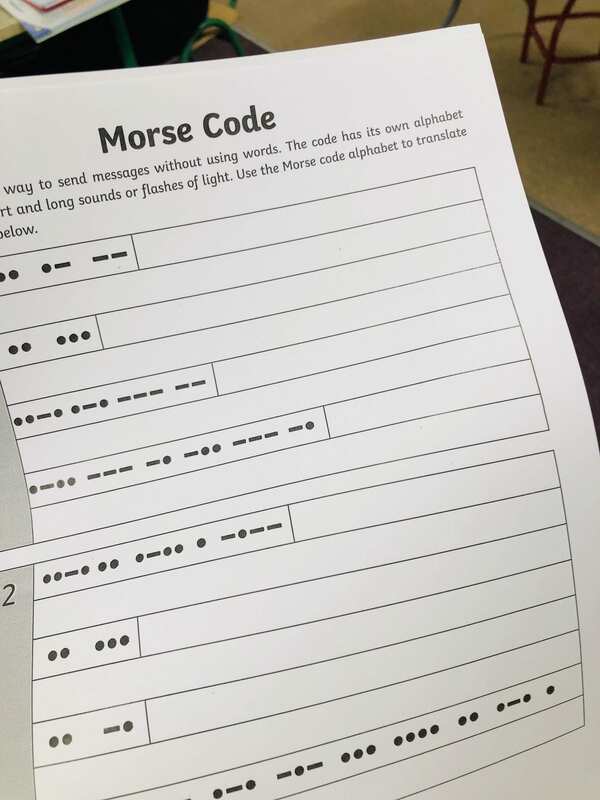 We have been learning Morse Code! 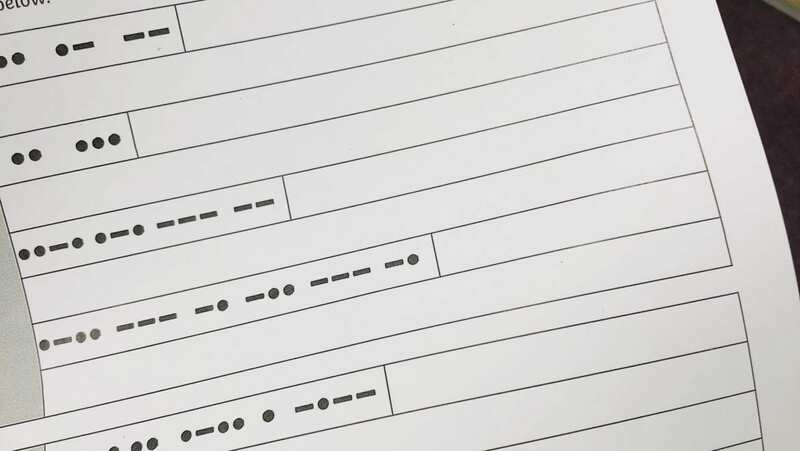 Can anybody guess what the code in our title stands for? 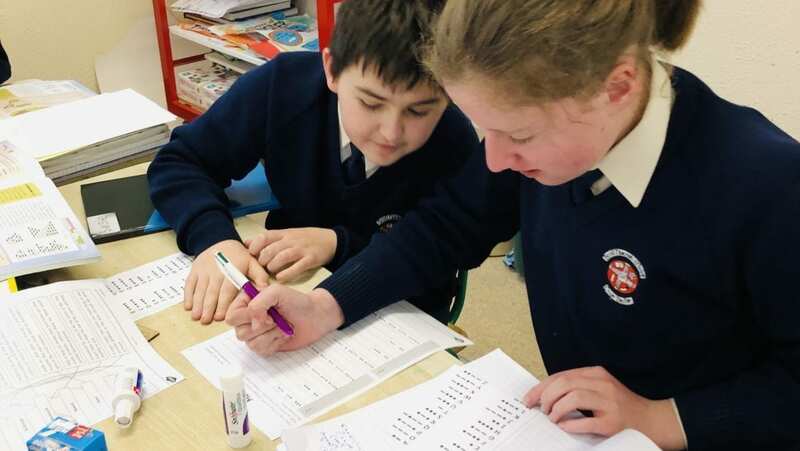 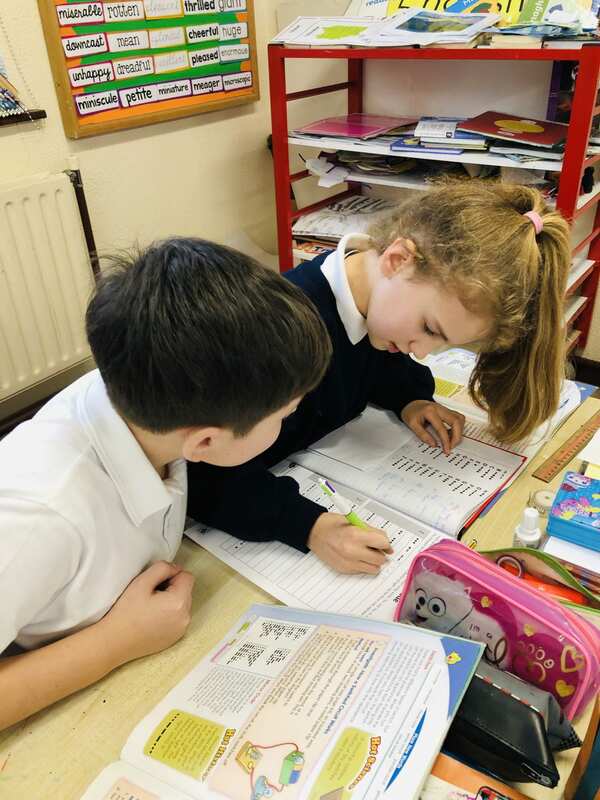 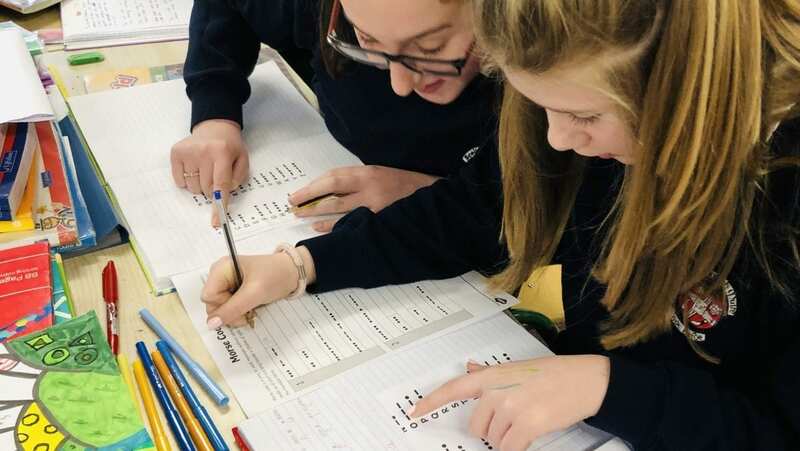 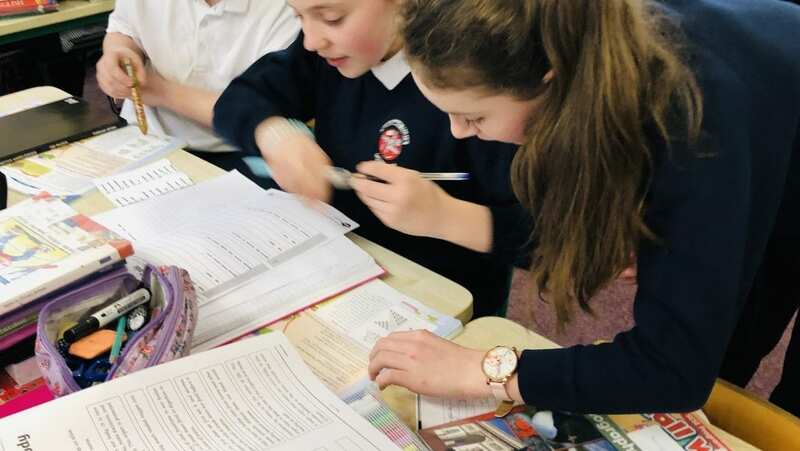 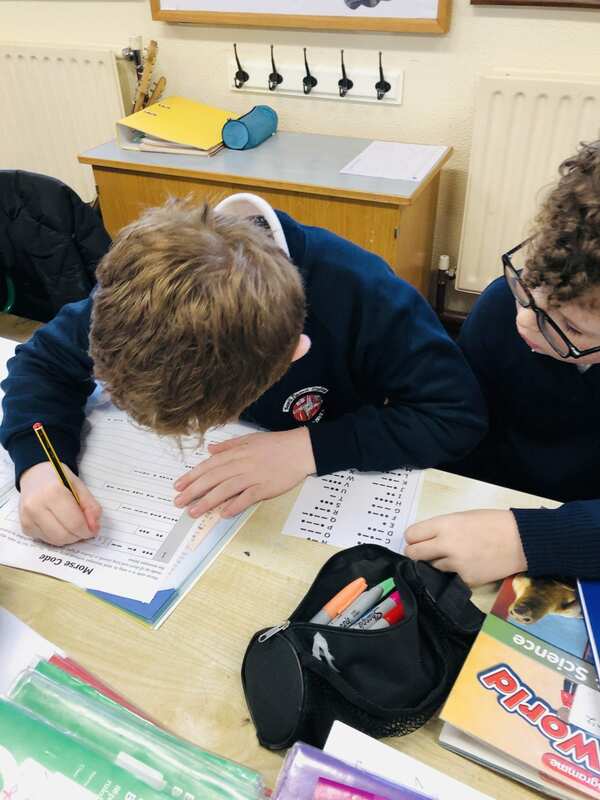 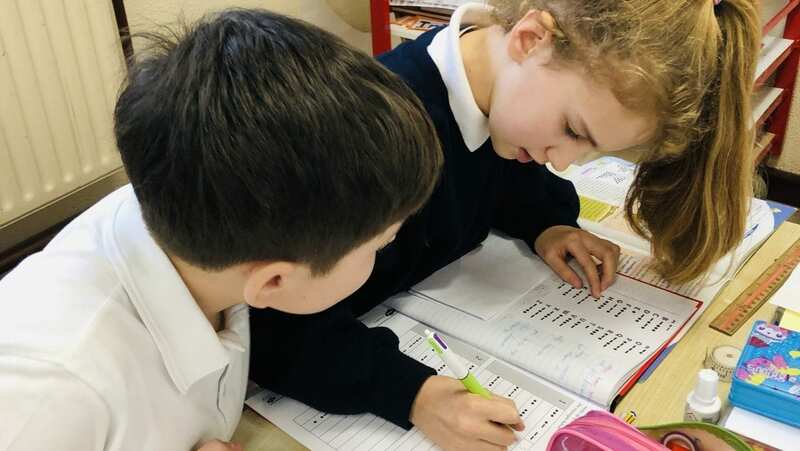 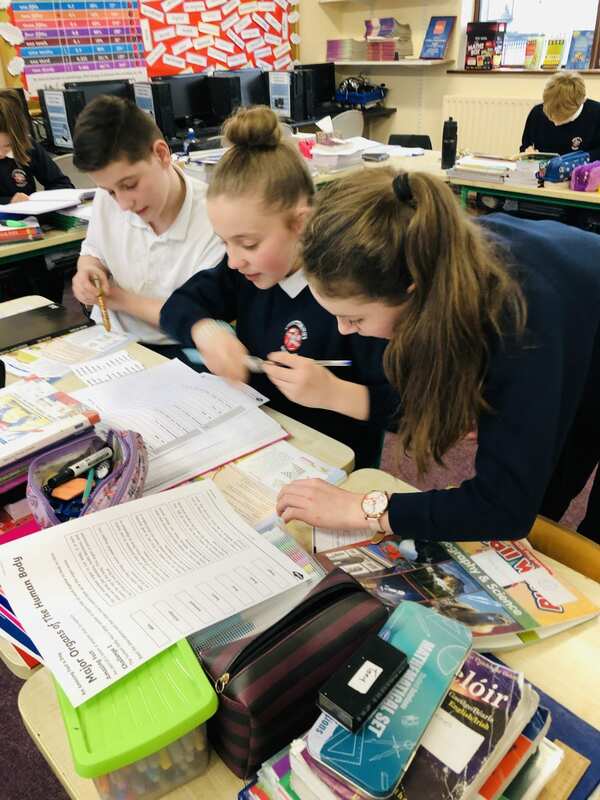 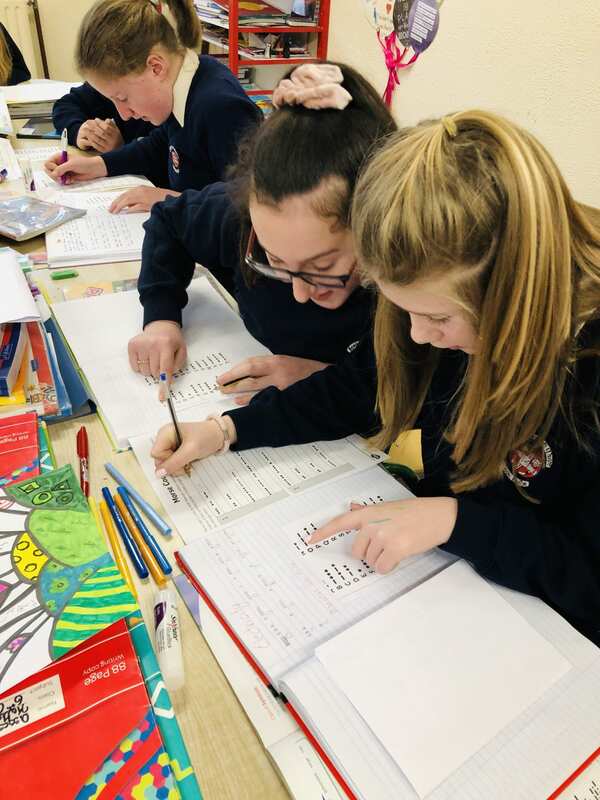 6th class worked in pairs to crack a series of codes against the clock. 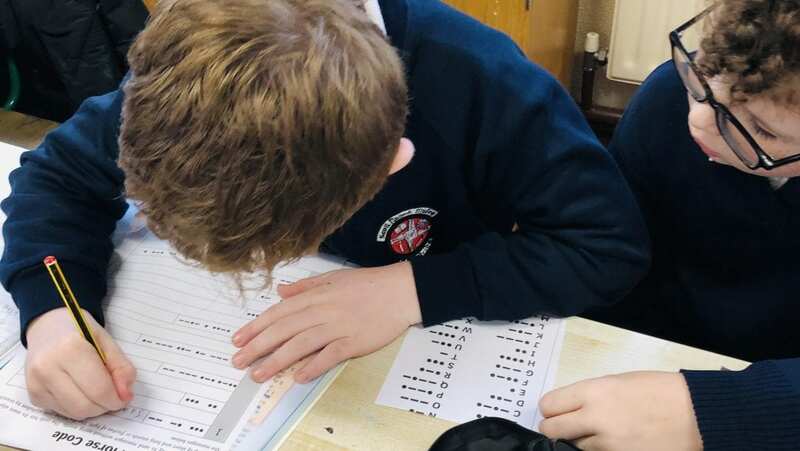 They also wrote their own message in morse code for the other students to decipher. 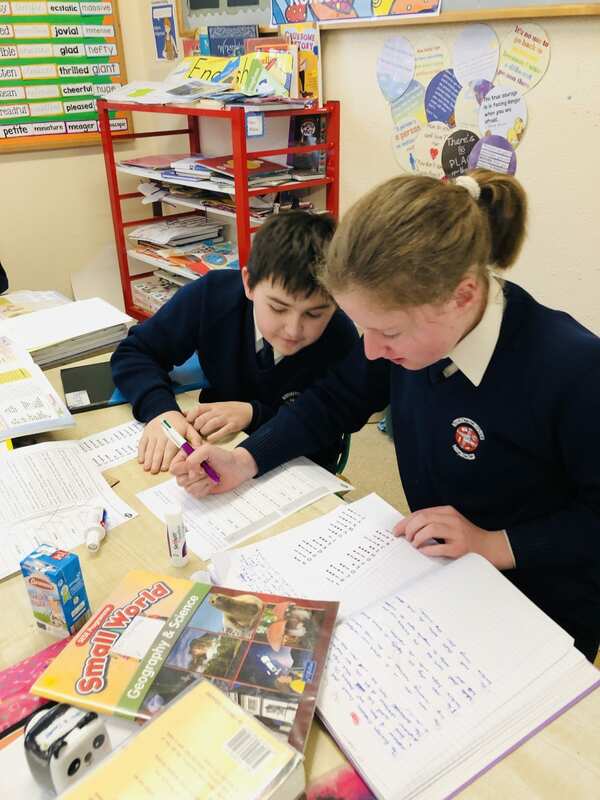 Well done 6th class.